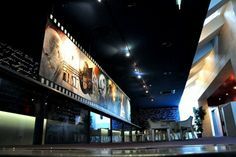 Even tough the overall popularity of movie theaters has experienced a slight decline in the recent years, most experts believe that cinemas have not said their final word and that this form of entertainment is here to stay. 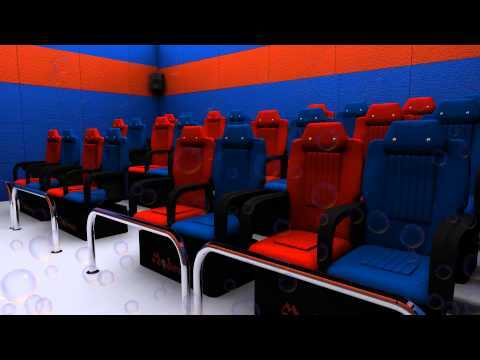 Modern technologies are providing movie-goers with enhanced viewing pleasure, and 3D cinemas are a notable example of how sophisticated technology can significantly boost the overall movie experience. 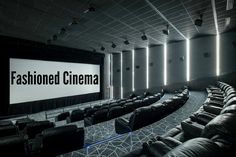 That is why starting your movie theater may not be a bad idea after all, but there are certain things you need to consider before embarking on this adventure. Evaluating the local market is the first step in starting any company, and that is why you should perform an in-depth research before opening your movie theater as well. By knowing the situation in your local area, you will be more equipped to battle the vast range of obstacles that await you along the way. Financial projections are simply a must in the modern business world, and they will help you find suitable investors and sources of funding, which is also an important segment of the entire process of opening a new cinema. Movie theaters have to be registered by the state, and that is why you will have to ask for a permit from a governing body. Even though this step is usually just a formality, do not take it lightly and prepare all the necessary documents so that the entire process is over as quickly as possible. At the same time, your new business will need venture capital, and you will need to be proactive in search of investors. Funding can come from various sources, but the most common method is taking a bank loan and returning the money through monthly installments. If you are just starting your journey through the film industry, it could be challenging to obtain screening rights and to acquire the newest releases. The reason for this comes from the fact that modern-day blockbusters and top flicks are extremely expensive in the early days of their screening, and that is why big franchises are “killing” the small movies by closing down their supply lines. In other words, you have to find reliable sources of distribution for the best movies you can get your hands on, and your cinema should have enough funds for you to be able to buy screening rights for at least a couple of high-quality releases. Advertising campaigns are a must in the modern film industry, and that is why your cinema should invest a lot in this segment. 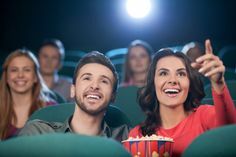 Promotional activities can come in all sorts of ways, and even word of mouth can be an excellent method of spreading the news about the new movie theater in town. However, grand openings and movie premieres are the crucial events that can generate interest, and film festivals can also bring a lot of movie-goers to your cinema.